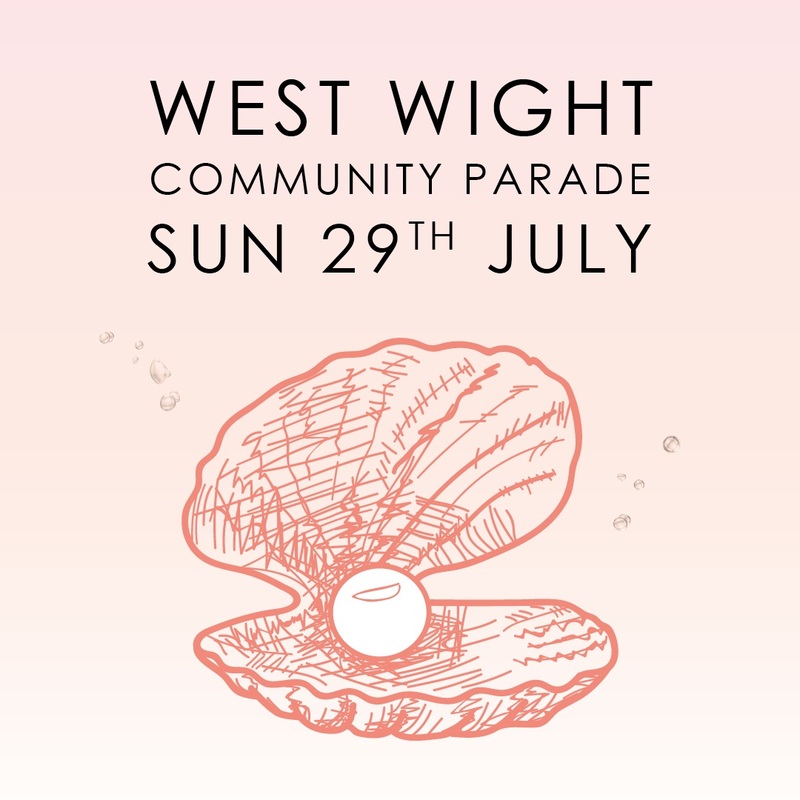 Isle of Wight Pearl are proud to sponsor the West Wight Community Parade for the second year running. Totland Parish Council together with the hard work of the committee of the West Wight Community Carnival are bringing back the parade for a show of community spirit and fun for the day. Last year was good, but this year will be great! 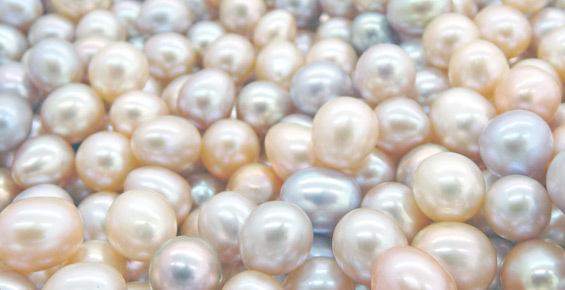 We’ve selected three, delightful pearly princesses from five local primary schools in the West Wight Community, and our royal highnesses will be joining the carnivals across the island on their ‘Under the Sea’ float, which we’ve completely revamped. Join us for what promises to be a memorable afternoon – starting Sunday 29th July at 2pm, and rounding off at Freshwater Live, Moa Place at around 3.30pm.